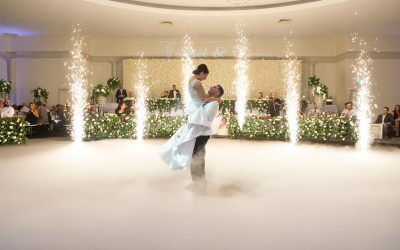 Here, you will find a broad range of local industry professionals who can cover everything from dance lessons to pyrotechnic displays, all in one handy location. 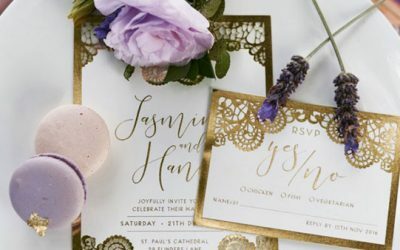 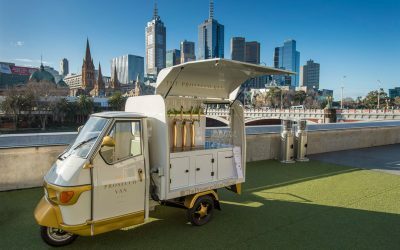 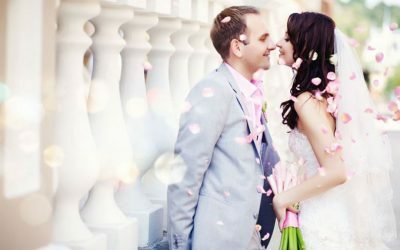 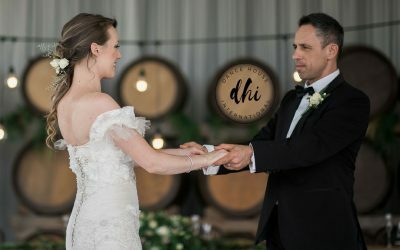 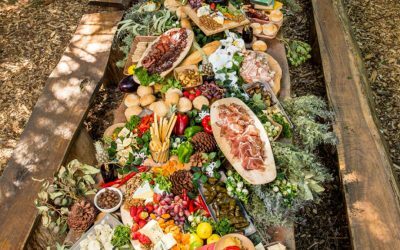 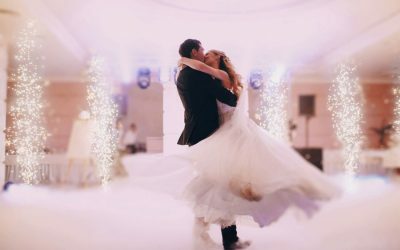 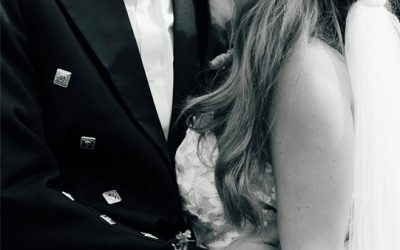 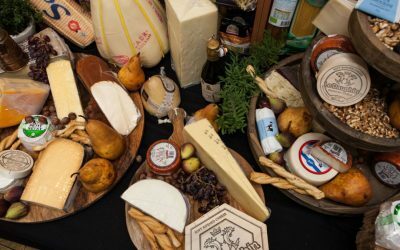 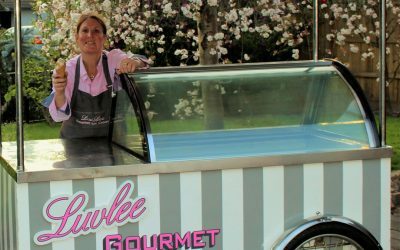 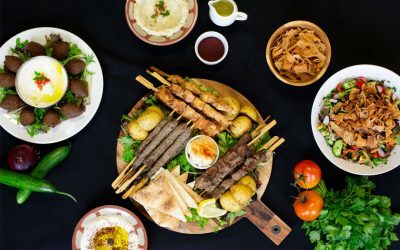 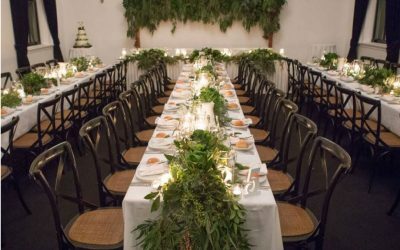 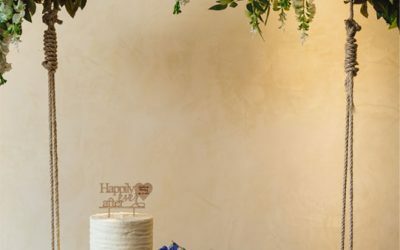 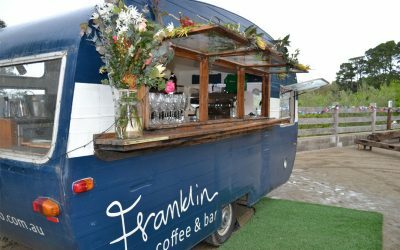 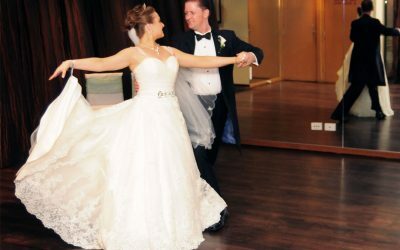 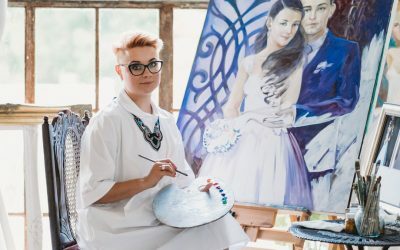 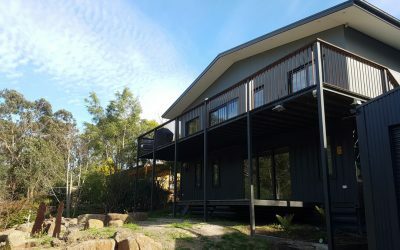 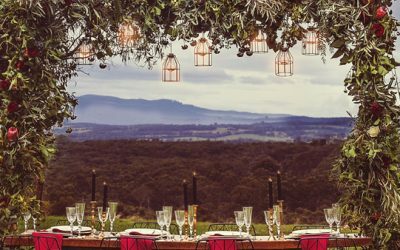 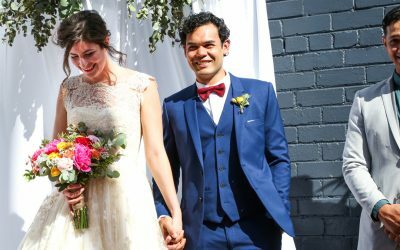 These Melbourne wedding suppliers will help you create a one-of-a-kind event that perfectly complements your unique taste and style, ensuring your big day is unlike any other. 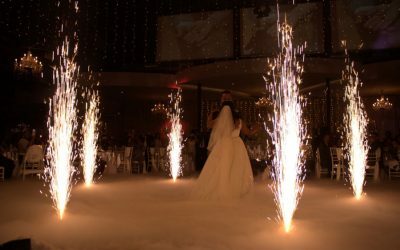 Pyrotek FX specialises in fireworks and special effects, and caters for weddings, birthdays, corporate events and festivals.